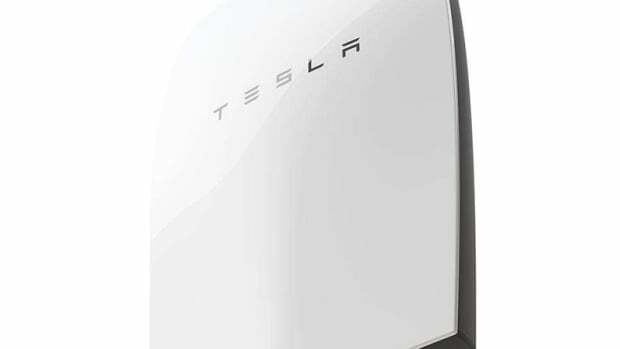 Tesla&apos;s increased its home energy efforts with some big moves into residential solar power. 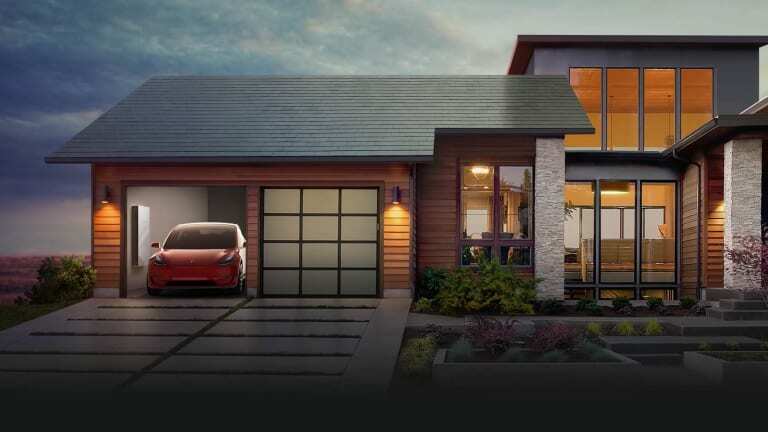 Tesla is making some serious moves in the solar category with a new line of solar roof designs for the home. The roofs come in four tile designs that look just like traditional roofing tiles, but hide cells that are invisible when viewed from the street. The system features a sandwich of layers that include a high efficiency solar cell below a colored louver film that allows the cells to hide discretely beneath the tiles and a tempered glass layer adds durability and impact resistance. 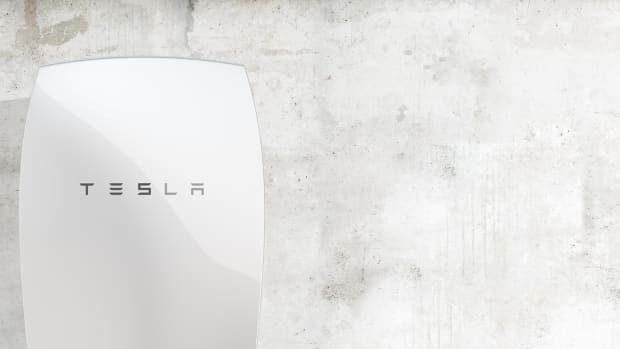 The new solar system can work in conjunction with their Powerwall batteries, which now come in a new model that boasts enough juice to power a two-bedroom house for an entire day. 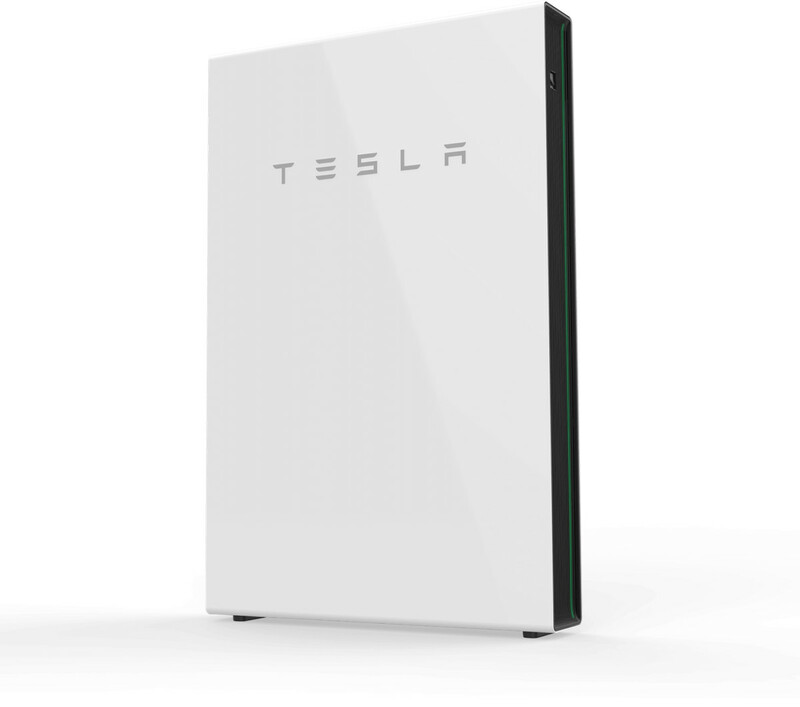 The batteries can store any excess power from collected from your solar cells and that combination can eliminate your home&apos;s reliance on the utility grid. 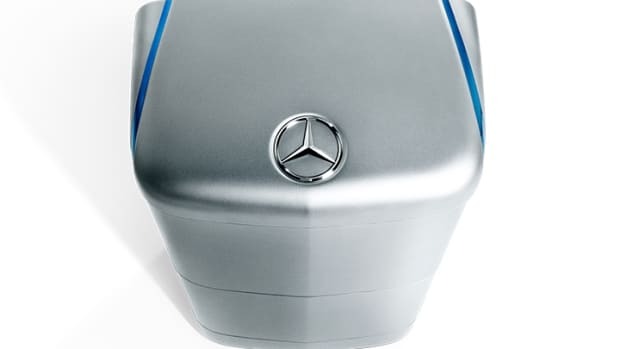 The stackable batteries can help power an entire home.